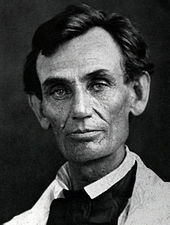 TIL: President Lincoln had depression and wouldn't carry a knife because he was afraid he would self harm. For myself in the peak of my depression in high school, I wouldn't (and still don't) carry meds with me -- even OTC. There was a time in which I would take 20-30+ aspirin or ibuprofen and numb out. (This lead to major gastro-intestinal pain later...) For others, maybe they use alcohol, weed, or other prescription drugs. The outcome is the same: to numb the pain and emotional turmoil. To escape the pain of melancholy, numbness and apathy are familiar emotions. Because rather than the sadness, despair, and hopelessness, the lack of visceral feeling can actually be higher vibe. However, learning to manage these feelings withOUT substances or harmful behaviors is life changing and depression-cycle breaking! The key to it though is: don't spend longer than you have to in these emotions. Extended periods of lack of feeling leads to further isolation and separation not just from others, but also from yourself. It creates a rift inside you that disconnects from authenticity, vibrancy, and ALL emotions including goodness, joy, compassion, and peace. So how do you break up with the melancholy? At some point it comes back to an awareness of choice. How long have you been in the blues? Numb? or hopelessly sad? What choice can you make right now to do something different? Remind yourself of love by looking for it ANYWHERE. Volunteer, one time or sign up for a longer commitment. 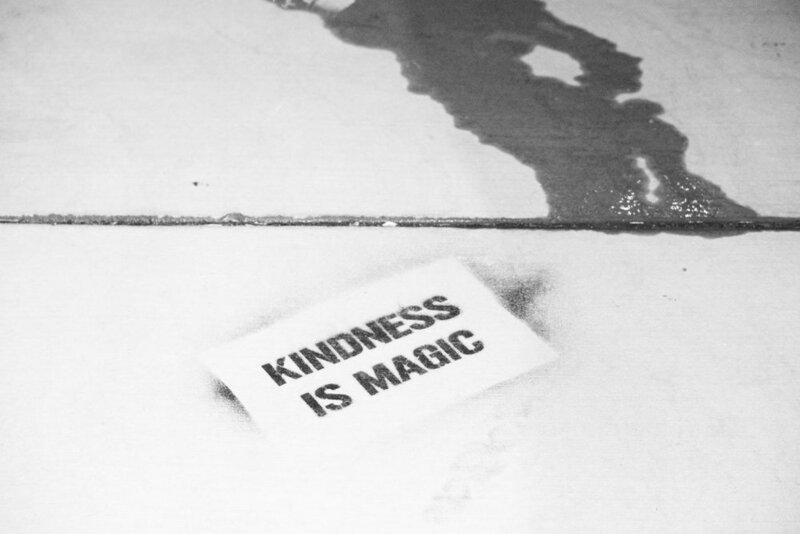 Do something nice and altruistic without expectation of return -- paying it forward is DEEP medicine for when you're feeling worthless. How can you be worthless if you just added value for someone else? Cry, feel the breadth of your emotion or get angry. Don't bottle it up to sneak up on you later in an out-of-control, or possibly unrelated manner where you take someone out with you. Scream. Rage dance to music. Get to a kickboxing class. If it's been lingering around for what you feel like is "too long", it's time to be brave and open up. You don't have to suffer silently with your disturbing thoughts. Allow someone you trust to listen and help come up with a plan to do something about this extended time spent in depression. A therapist or a visit to your doctor to discuss anti-depressants are all self-caring and life saving measures. Ocean Jasper can come in a variety of colors: pink and green, blues, yellows — it’s funky and supports the root, heart, and throat chakras. Try mindfulness and meditation. Get a freaking crystal already--literally any crystal, but especially ocean jasper. :) If you're ready, any action is better than no action. Get curious. Explore an idea or spiritual concept you wish to know better. Astrology can teach you layers about yourself that may feel like truth. Numerology. The philosophical. The esoteric. Sometimes our human depression comes from a spiritual longing. It makes you feel deeply--arguably more so than most others. It makes you more empathetic to the human struggle and condition. I believe that maybe Lincoln's depression and how it affected his life is why we have an affinity and respect for his legacy. Once you learn your own language of depression, you can work WITH it, instead of struggle against it. The only option you have left is to try and make different choices that support you -- even if you don't quite believe it yet. By becoming aware of HOW depression manifests for you, you can unlock your own code and drop the melancholy. If you're curious about Lincoln, click for the article I read. If you're curious about learning about how to heal depression, Kelly Curtis and I have created a self-guided study to help you through and heal holistically. Newer PostCry of Anger: What's Anger Telling You?